Proofreading is important. It can make your work seem either professional or sloppy. Being able to proofread your own work is essential to your success as a writer. 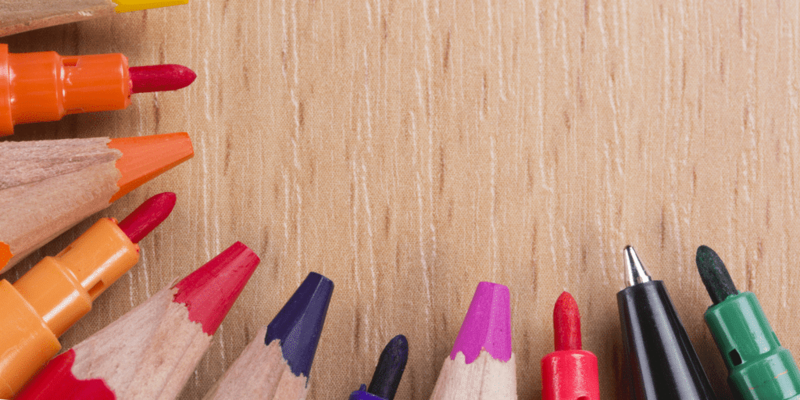 Whether you are writing for school or work you want your work to be flawless. You don’t want your work to look unprofessional. Even a simple email should be proofread, so it looks professional and well thought out. Fortunately, there are some simple proofreading tips you can use to make your work look more professional. 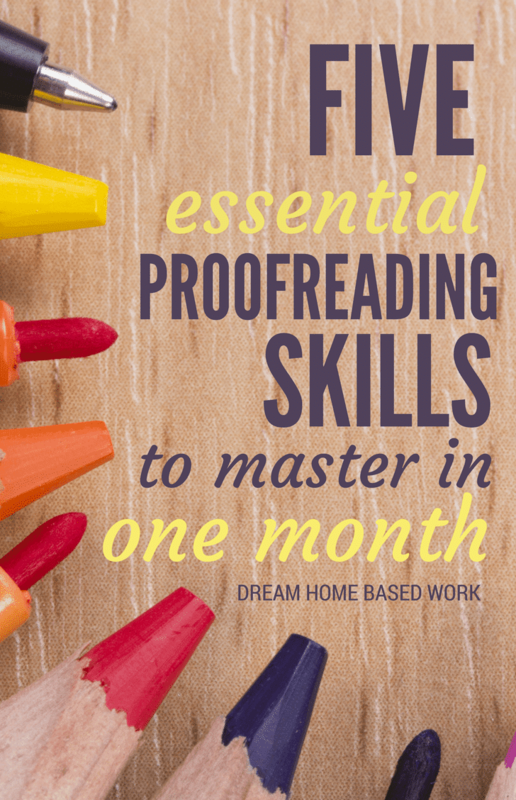 Once you master these proofreading skills all of your work will look top notch and you won’t have to worry about embarrassing yourself with typos and syntax errors. Learn how to touch type. If you hunt and peck for keys you are more likely to make simple errors. You can get software that helps you learn how to touch type. You can practice over and over until you get it right. You can go online to a variety of websites and test your typing speed. The tests will tell you how fast you typed and how many errors you made. If you keep practicing, you will get better and better at typing without errors. This means no typos. No typos means less proofreading. The less proofreading you have to do the better. Typos are simple mistakes that can be avoided with better typing skills. Allow time between writing a document and proofreading a document. When you have just written something it is still fresh in your mind. This will lead you to miss common errors. You will read right over them and not even notice them. Before you proofread a document you should give your mind a rest. Resting your mind will enable you to proofread more accurately. It will enable you to spot errors quicker. You will be more precise. This is one of the number one secrets of editing. You never want to proofread immediately after finishing a document. Trust us it is worth the wait to allow your mind to clear. Then, when you read your document you will be reading it with a fresh clear mind. It may sound strange to read your document out loud but it actually helps you to hear what you have written. Reading your document out loud will help you spot grammatical errors because you will hear them and not just see them. When you read your documents out loud certain things just won’t sound right and you will know that you need to rephrase them. It may sound silly, but reading a document out loud is one of the easiest ways to catch hidden grammar errors. It will also help you with sentence structure. If a sentence doesn’t sound right it gives you the opportunity to rephrase it. It is a simple skill, but it is essential to good proofreading. You Commonly Make We all have habits and writing is no different. There are common mistakes we all make when we write. You may make grammar errors. You may make spelling errors. Whatever the case may be it is useful to know what your own common mistakes are. If you are aware of your common mistakes you can look for them first when you are proofreading. You can fix them when you are writing even. Always check for your common errors before you check for anything else. You may even want to keep a record of the errors you commonly make because it will help you be more mindful of them in the future. You don’t want to rely solely on a grammar checker or a spell checker to proofread your work but they can be helpful. These tools can catch mistakes we are not even aware we are making. Best yet if you have them turned on while you are working they can help you correct your mistakes as you are writing. Oftentimes, they highlight the mistakes you make so you can go back and fix them. This can be extremely useful. If you don’t have a grammar or spell checker on your writing program you can use one for free online. As you can see there are many things you can do to make proofreading your work easier. You don’t need to invest in a professional proofreader. You can proofread your own work as long as you follow the guidelines outlined in this article. Take your time and do your best and your work will turn out looking professional. My name is Adam Fort, I’m an education strategist at Ratatype. This project helps children and adults to learn touch typing via an online typing test and lessons. I am in charge of developing the proper typing lessons and exercise for typists who want to improve their typing speed. I also have a commercial pilot's license which I’m proud of.